Southern California is now seeing record breaking water temperatures. 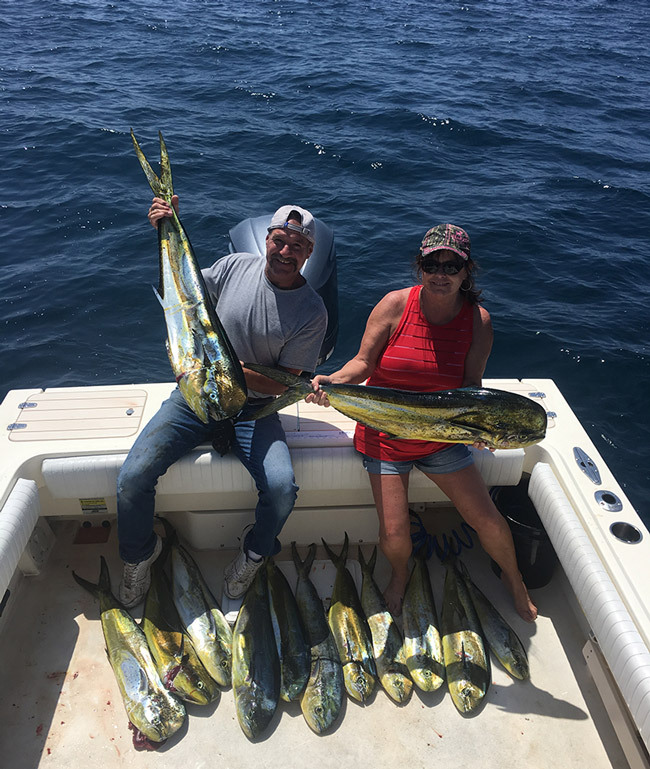 The flex of warm water pushed some of the most consistent Dorado (also known as Mahi-Mahi or Dolphin Fish) fishing the coast has ever seen. One private boater reported in seeing over a thousand fish on one kelp. 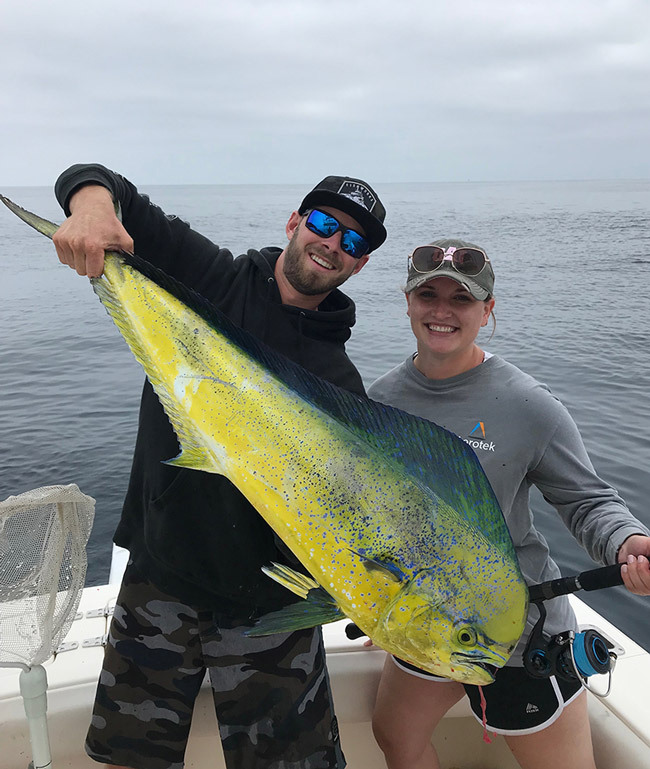 There’s also been big spots of Yellowfin Tuna and the jumbo Bluefin Tuna. 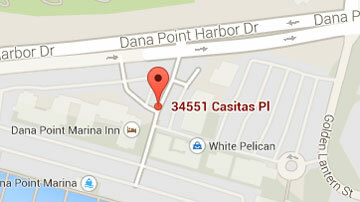 In tight to the coast we’ve had amazing fishing for Yellowtail, Bass and Halibut. The season is finally in full swing, time to go fishing!